Kobey Davenport is a junior in the Humanities program. 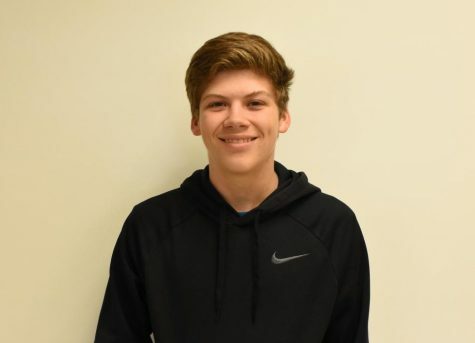 This is his first year writing for the Poolesville Pulse and he’s very excited to be able to write in such a unique way in able to inform people. He runs track and his hobbies include not getting enough sleep to try and stay up to date on world notes and art history flashcards.